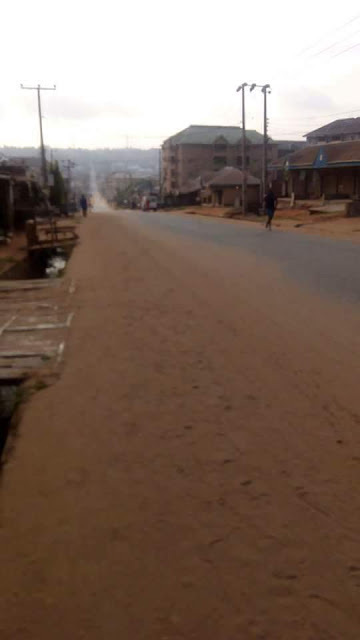 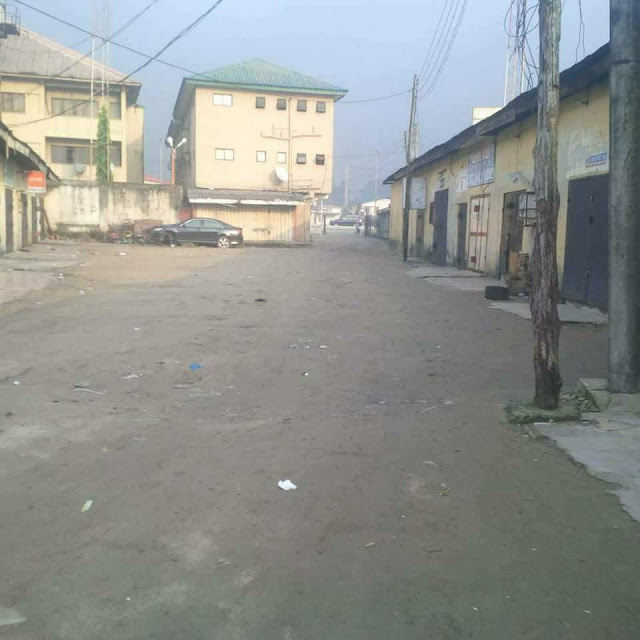 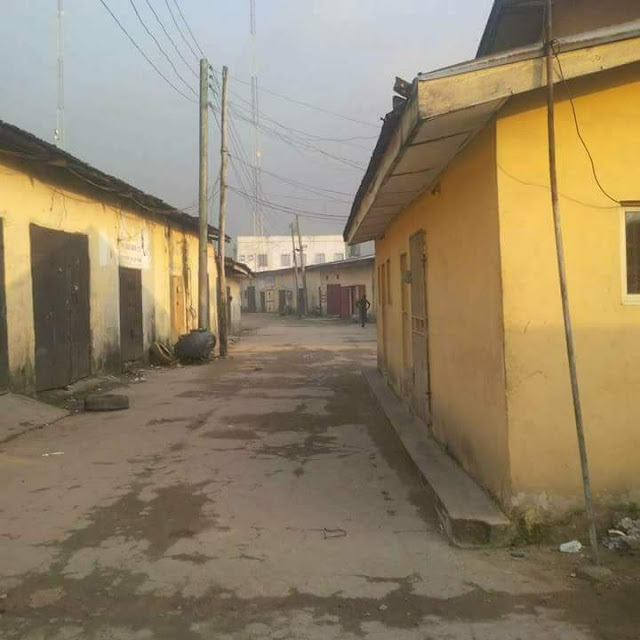 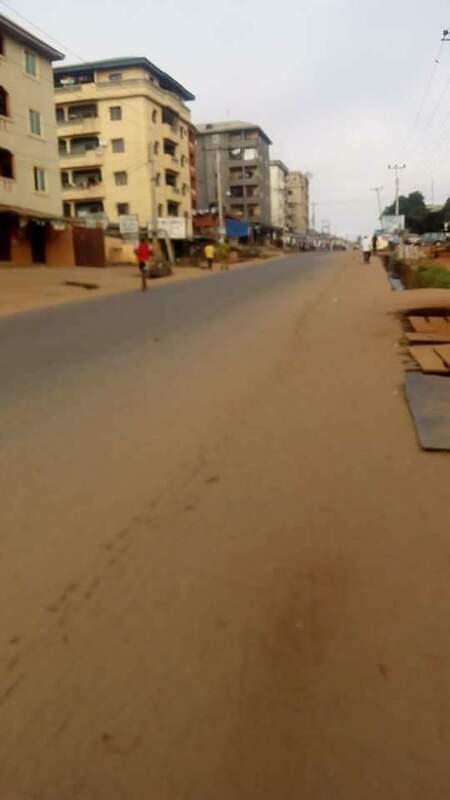 Anambra: As at 8:45 Biafra time; there is no singular human movement in Awada Obosi as not only did the people of Biafra observe Sit-At-Home, they precisely locked themselves up in their various apartments to avoid raids by the men of Nigerian forces. 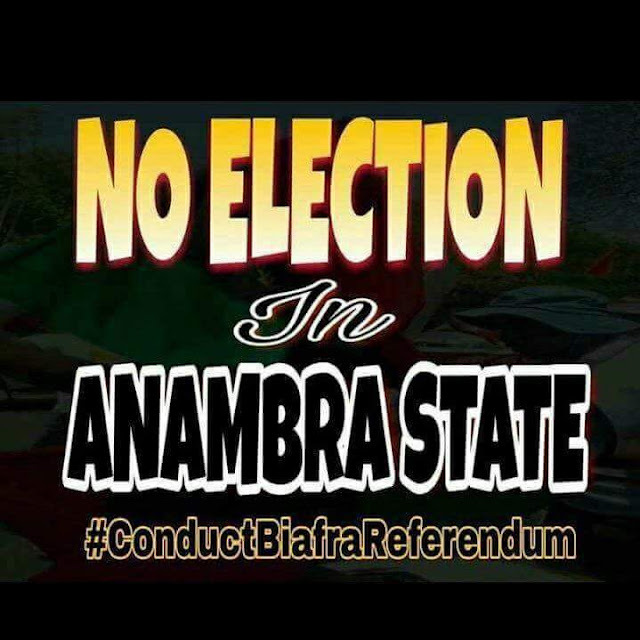 The fear of the Nigerian security outfit has largely helped IPOB to achieve total compliance on the election ban. Obosi is a neighboring town to Onitsha which is known for its active involvement in elections but had to settle for election boycott this time. The Biafra Post will continue to monitor events and update you as time is the only gap between devastating election boycott and rigging in Anambra state.